Eeeeeeeeeee! 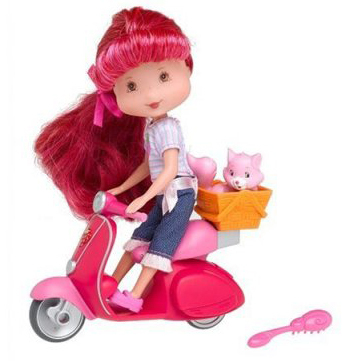 Strawberry Shortcake on a Scooter!! This entry was posted in Toys by Tracy. Bookmark the permalink.